We've got one of the most important Big Ten matchups of the month on our hands in Madison, Wisconsin, as No. 11 Michigan State hits the road to take on No. 20 Wisconsin for a decisive Big Ten battle. 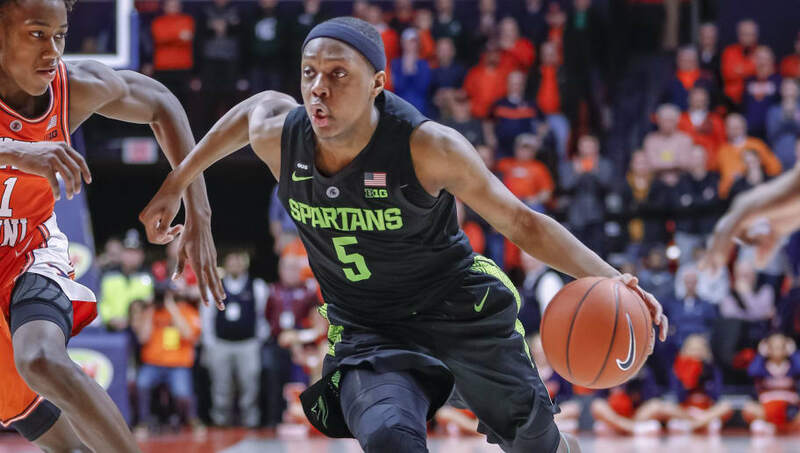 The Spartans are currently 1.5-point favorites over the Badgers, via FanDuel Sportsbook, but don't miss what other experts predict will happen before you make your own decisions. Here are some expert picks for the Michigan State-Wisconsin Big Ten showdown. Erin Barney of 247Sports.com likes the Badgers to come out on top, 71-67 as home underdogs on their way to snapping Michigan State's current five-game winning streak over the Badgers. Graham Couch of the Lansing State Journal predicts the Spartans will top the Badgers at the Kohl Center, 68-64, and cover their 1-point spread as the road favorite. Despite Michigan State coming into Tuesday night's matchup ranked nine spots ahead of the Badgers, ESPN's BPI still favors Wisconsin at home in the Kohl Center. Overall, the three expert predictions highlighted combine for a 2-1 split in favor of Wisconsin besting MSU.